Pinterest has slowly but surely started to be a real contender in the digital marketing scenario. With the majority of it being women because of the larger proportion of the content being about fashion and cooking. Pin boards can be customized to give a personalized experience to the user, these can act as your company’s virtual storefront as well. According to certain studies people who browsed on their company page on Pinterest had mode conversions than from their Facebook page and they spent less time on the company website. With that in mind let’s go through some easy tips that are usually followed for successful marketing through Pinterest. Nobody likes to look at empty bulletin boards. Fill it up and do it regularly. With that amount of content going up the audience are bound to like something and will take the time to go through the pins you’ve put up. It’s advisable to pin 5 – 10 times a day and frankly it’s worth the effort. As with all digital marketing medium Pinterest also works on keywords which would form part of its visibility. The right keywords on the right posts could give you the best results, but remember not stuff keyword, this can ultimately work against you. What you had done for better SEO results may in turn affect your rankings. Cross promote your Pinterest on other social media pages you own. It’s worth getting that amount of traffic onto a social medium where you get a lot more conversions out of. As it is at the growing stage it would be an investment if you get your followers onto this particular medium. 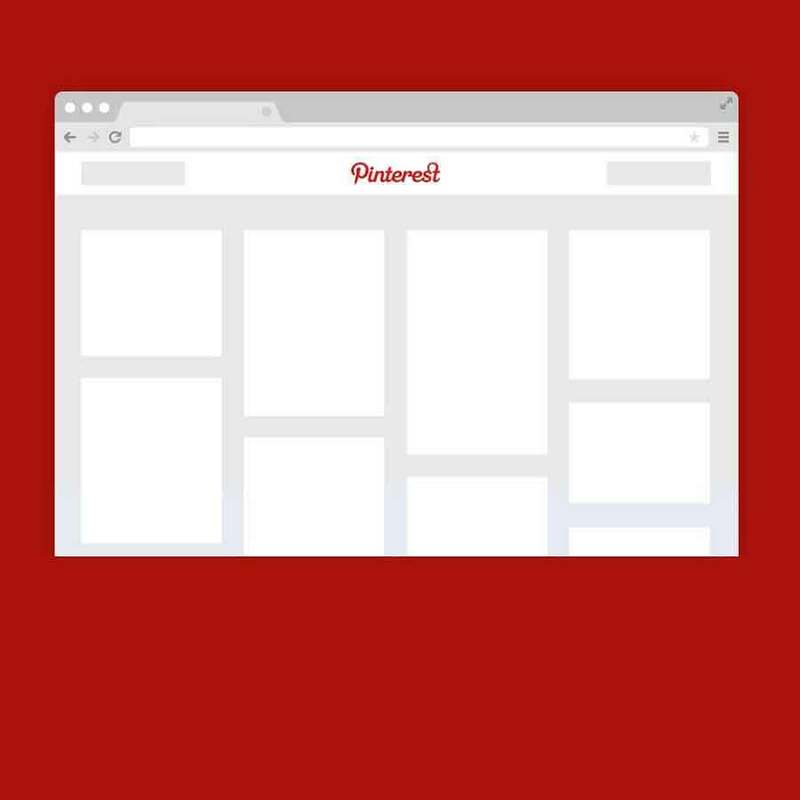 While sharing your blog post on Pinterest you can give your audience the option of “Pin It for Later”. This link allows your audience to pin your blog on their board so that they could read it later. This is a cool little way of saying that you could do your things at your time and not when we want you to. Give good descriptions to your pins, it has been tried and tested over that a good keyword rich description can go a long way in getting your boards noticed. Pinterest provides you with analytics tool, the information you could get from them is gold. Use it regularly to see if you’re going the right way with your strategy or if you need to tweak it a little bit for better results. Don’t bombard your audience with information post regularly, but space it sufficiently so you don’t come off too strong. Use this free feature on Pinterest to add more details to your pins. According to your business needs you could apply for different rich pin features such as adding descriptions to your articles to adding headlines to your articles. This is a great way of networking on Pinterest. Although it is difficult to find groups there are certain free feature that you could use to get this done. Pingroupie is an easy way of doing this. The possibilities and the potential of this medium is only restricted to your imagination, but to get you started these tips may help.